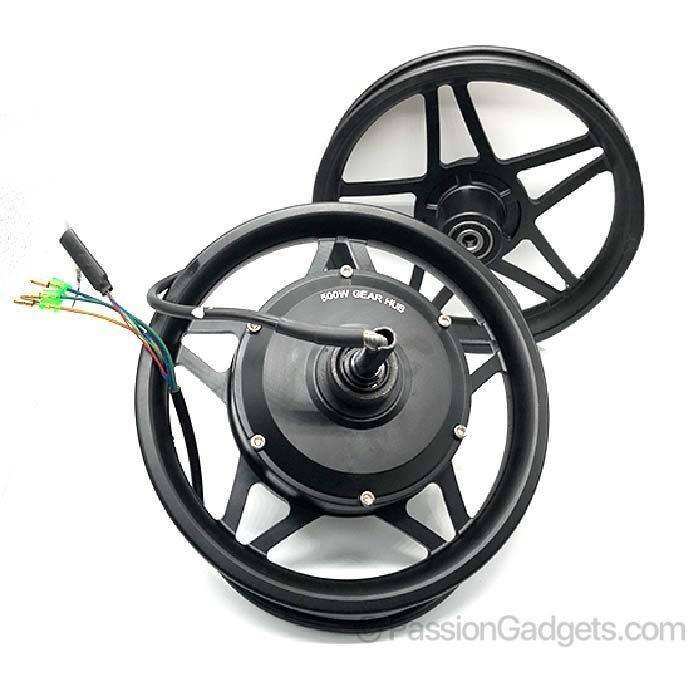 /12inch Gear Hub Motor 36v/48v/52v/60v 500w WITH FREE GIFT! 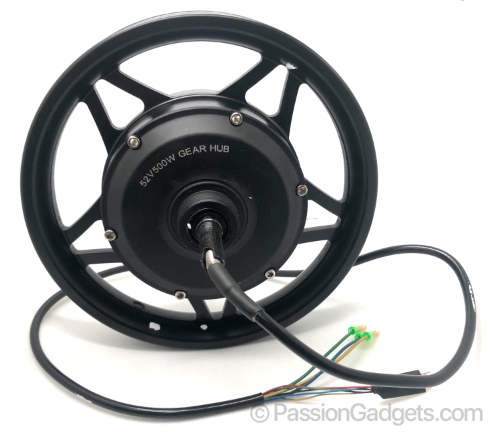 12inch Gear Hub Motor 36v/48v/52v/60v 500w WITH FREE GIFT! 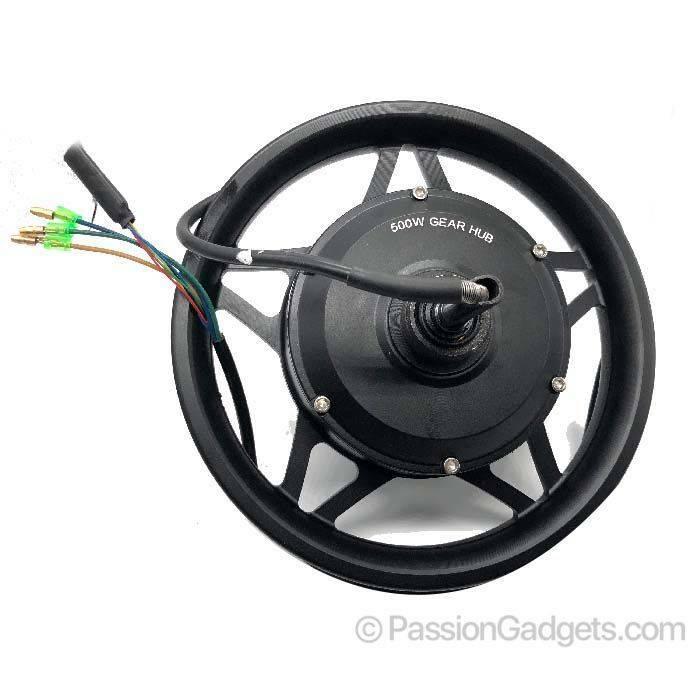 - For DYU, Apps Speedometer wouldn't tally if changed Gear Motor due to more Torque. 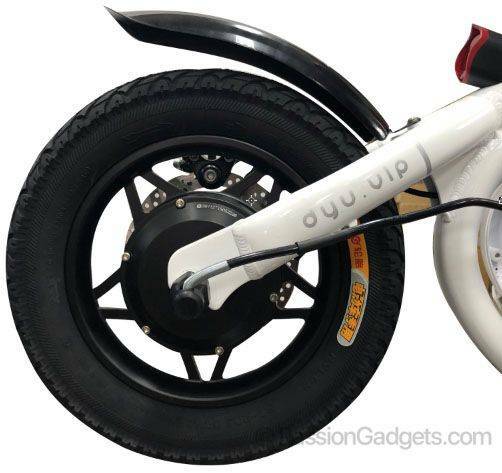 - Powerful torque for up slope. 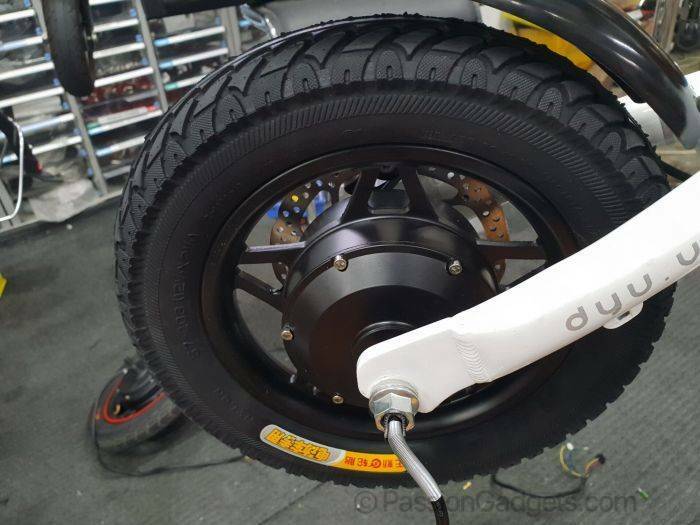 - Feel that there isn't enough torque for your current DYU scooter? Fret not. 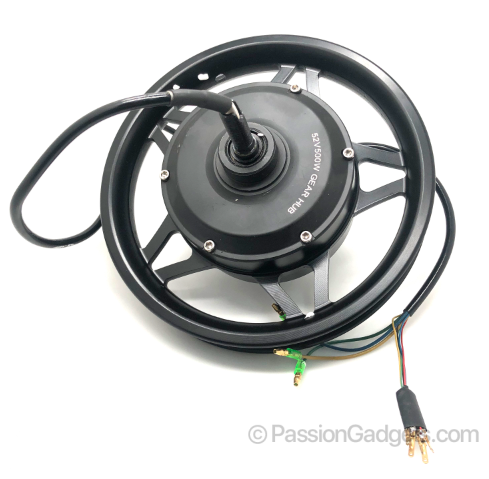 This is the Perfect motor for DYU. 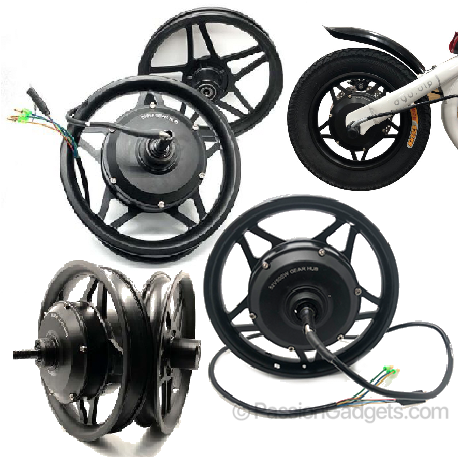 - What's a geared motor? A: Gear motor can deliver high torque at low horsepower or low speed. 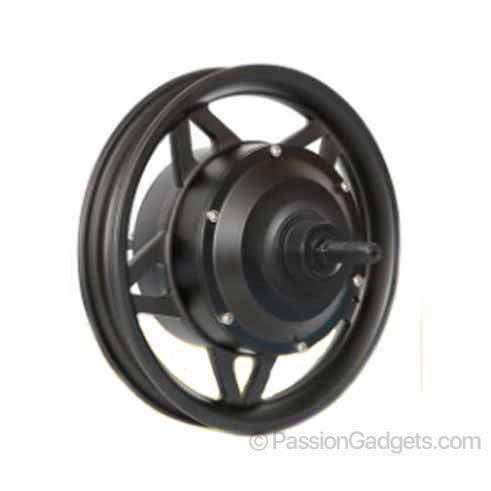 - Comes with a FREE front rim with the same design as the motor!